Extreame Savings Item! 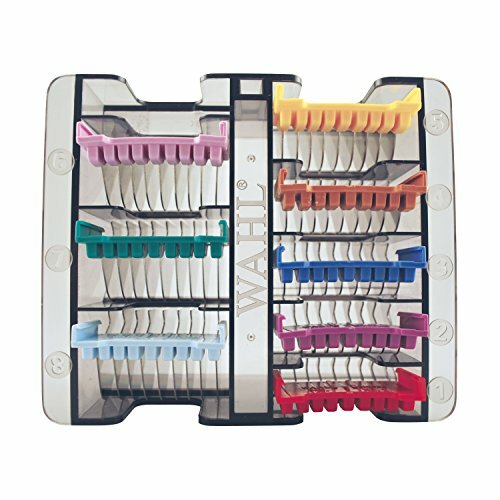 Save 49% on the Wahl Professional Animal Stainless Steel Attachment Guide Comb Set for Wahl 5 in 1 Blade Pet Clippers #3379 by Wahl Professional Animal at Gerdas Animal Aid. MPN: 812216. Hurry! Limited time offer. Offer valid only while supplies last. Fits Wahl Professional Animal's Bravura, Arco, Chromado, Figura, & Motion 5 in 1 detachable blade pet clippers.